 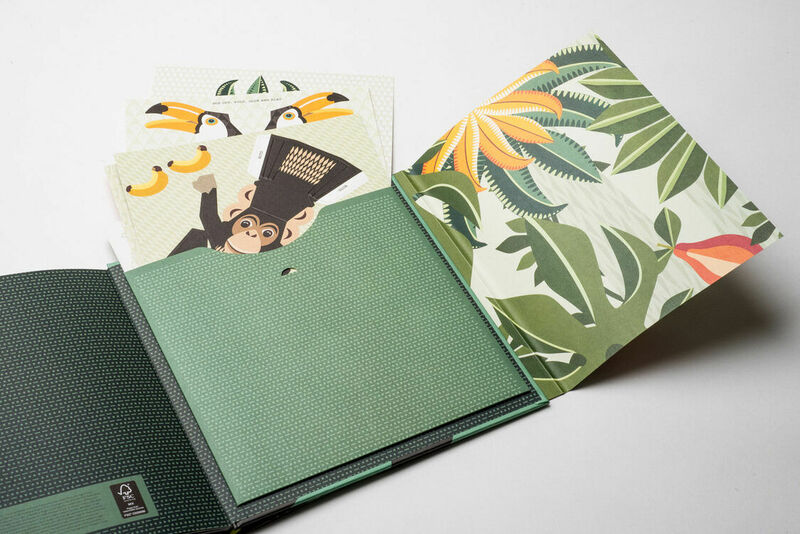 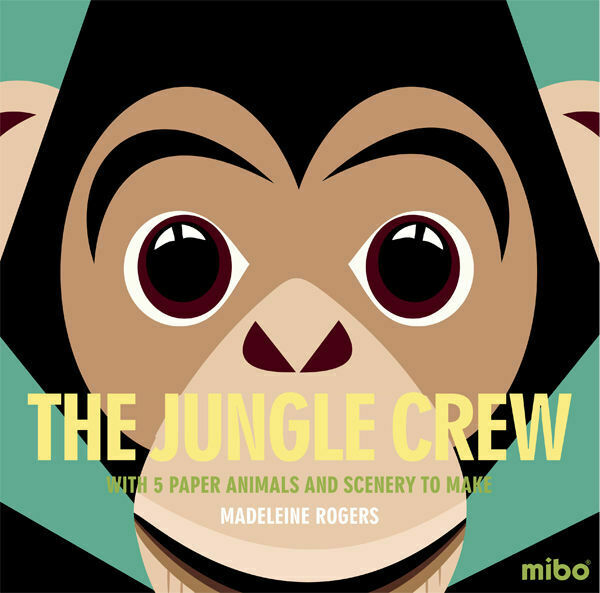 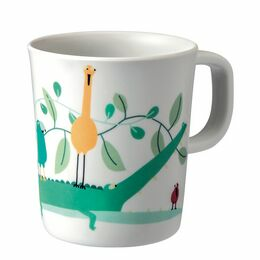 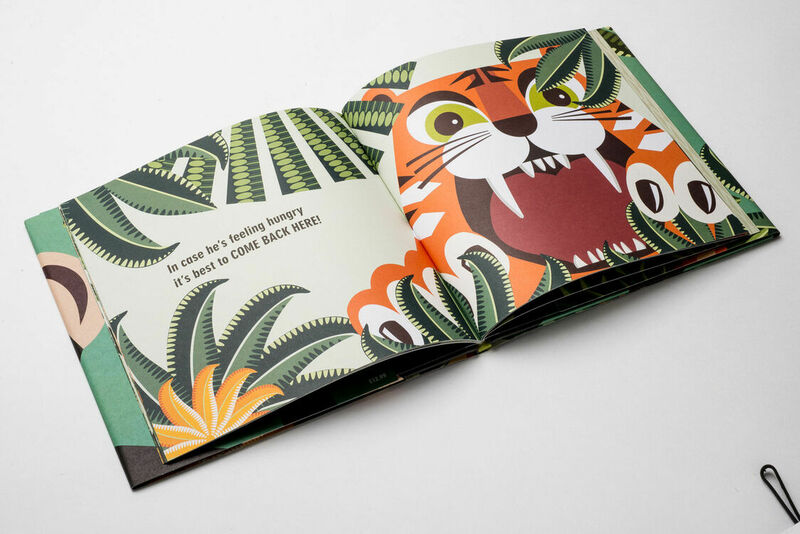 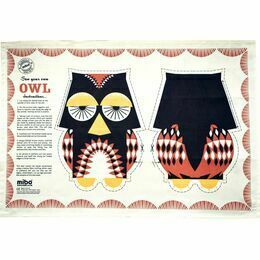 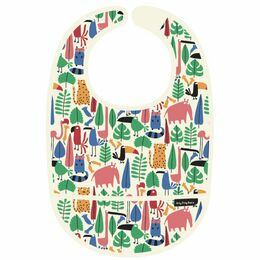 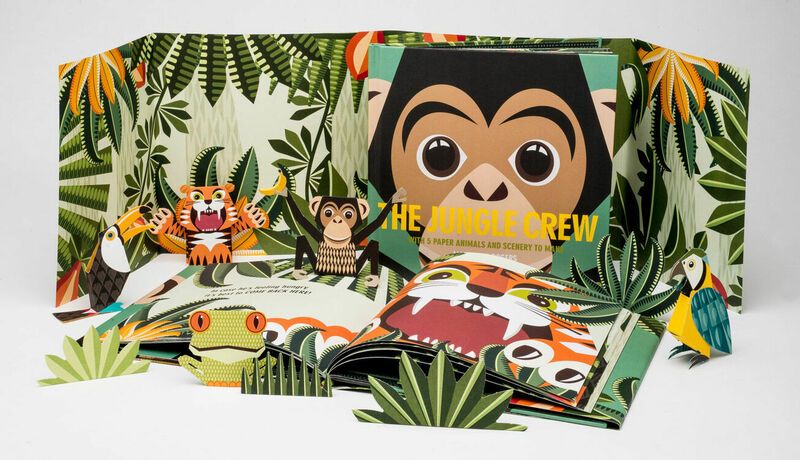 The Jungle Crew book by Mibo teaches your child about the animals in the rainforest. 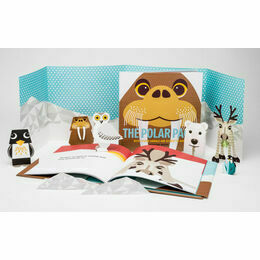 It contains beautiful graphic illustrations by Madeleine Rogers which young children and their parents will enjoy. 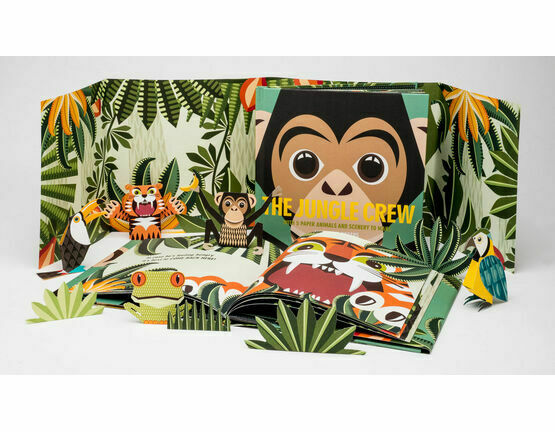 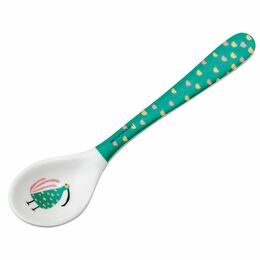 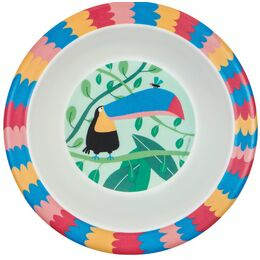 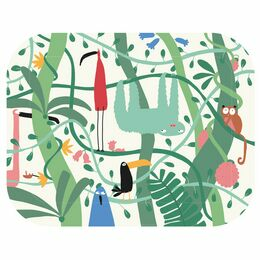 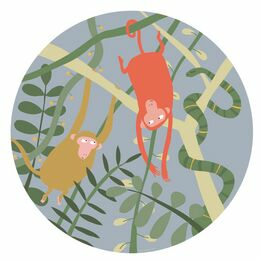 Five animals are explored using rhyme and pictures and feature a monkey, a toucan, a tree frog, a crocodile and a parrot.